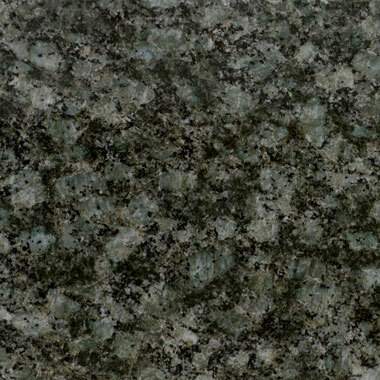 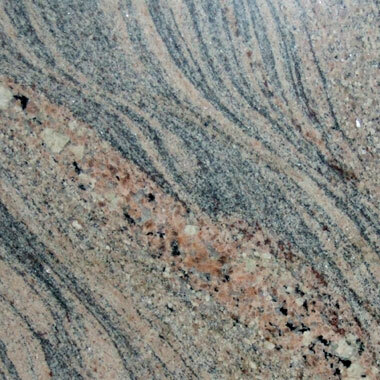 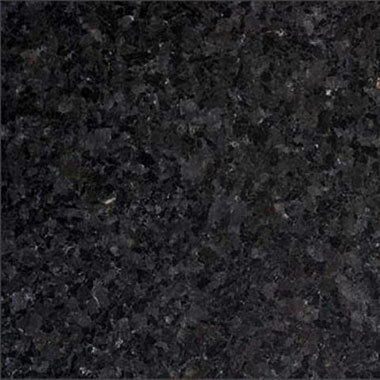 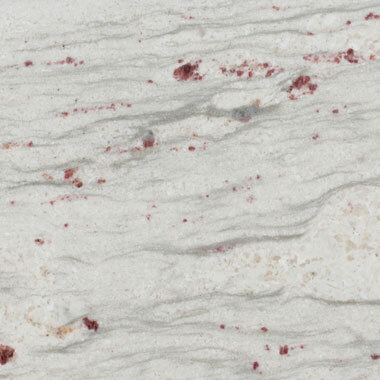 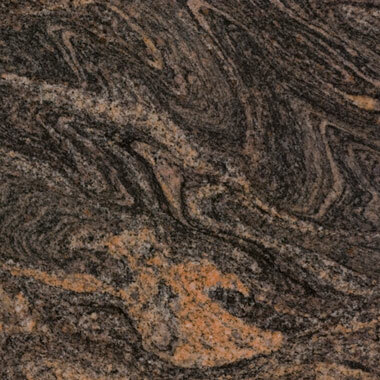 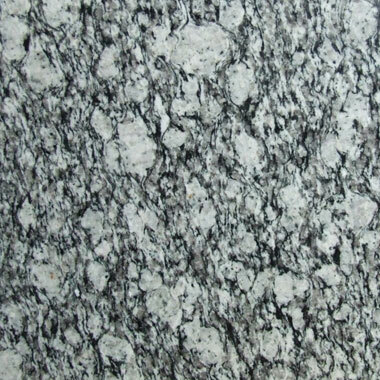 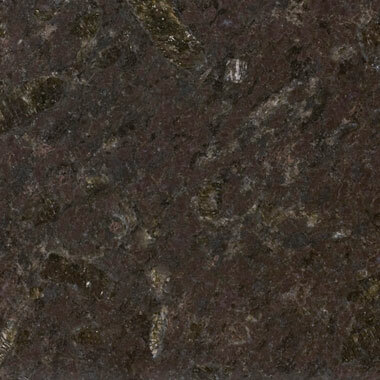 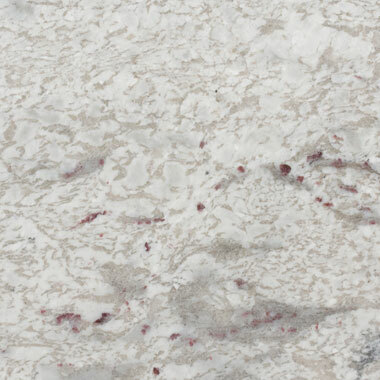 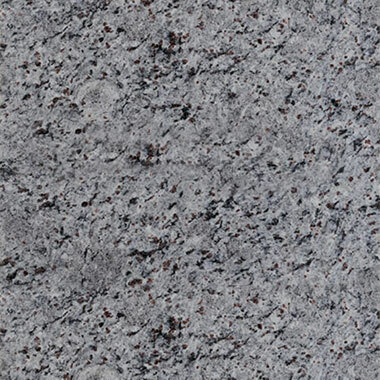 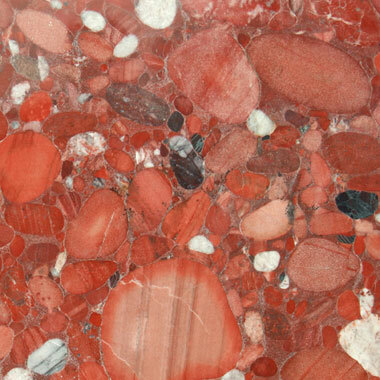 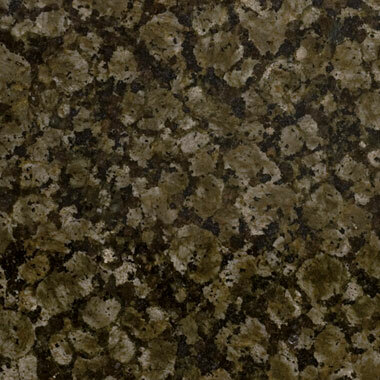 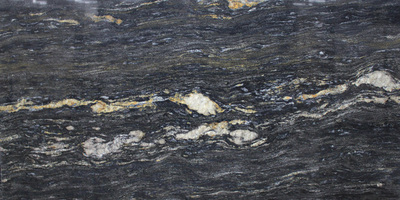 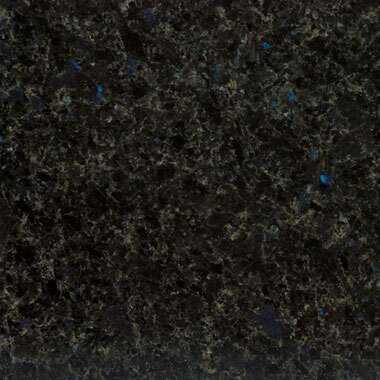 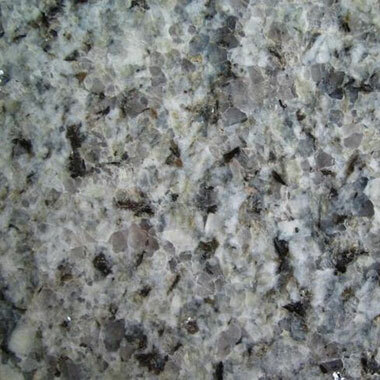 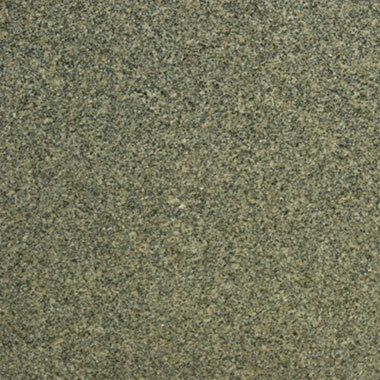 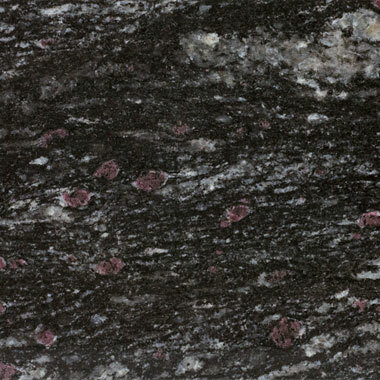 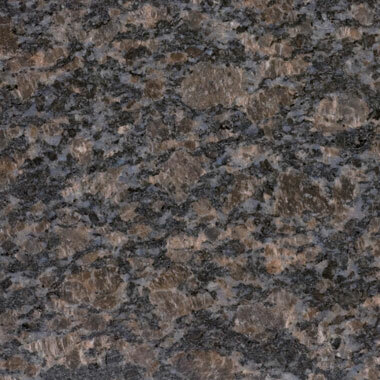 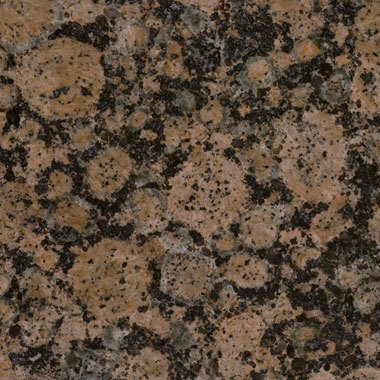 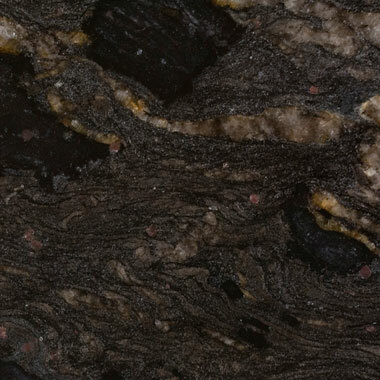 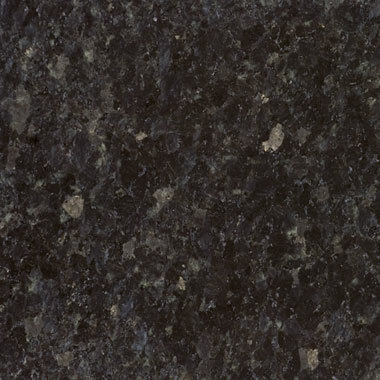 Granite has unique qualities in both depth and pattern of colour. 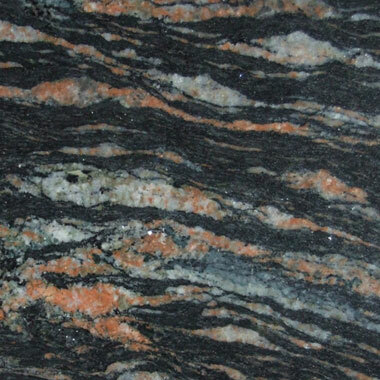 Some varieties have bands of colour, weaving through the surface. 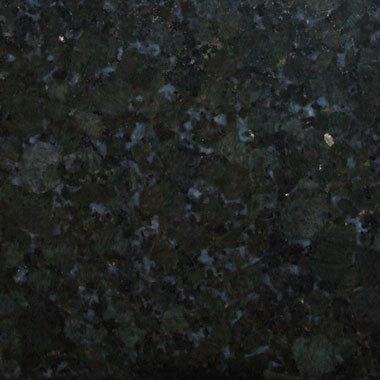 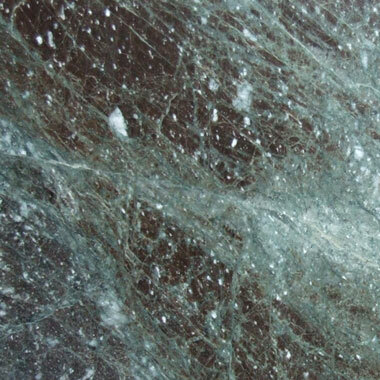 Typically the most shiny of all worktops (bar glass) although also available in a honed (matt) finish. 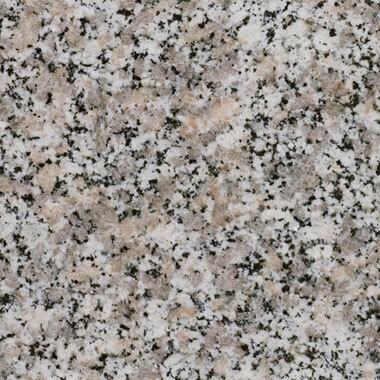 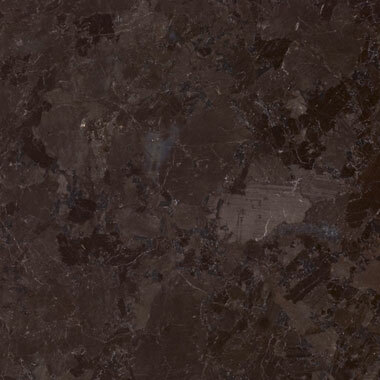 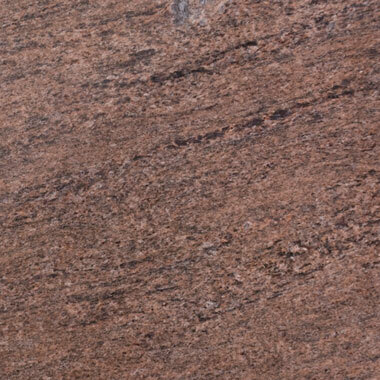 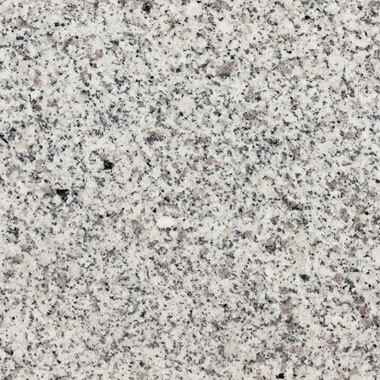 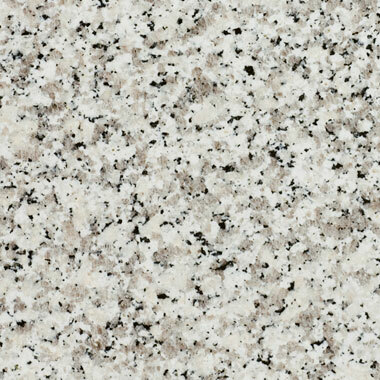 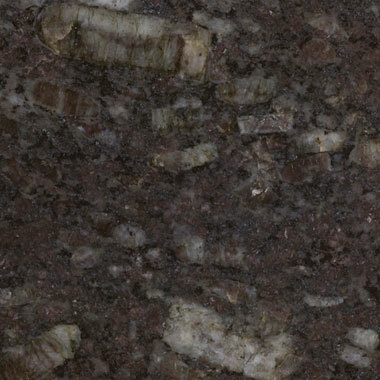 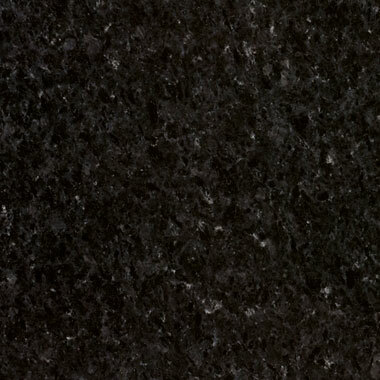 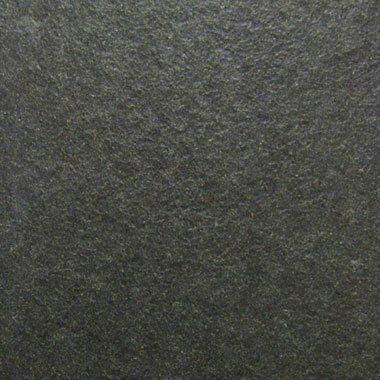 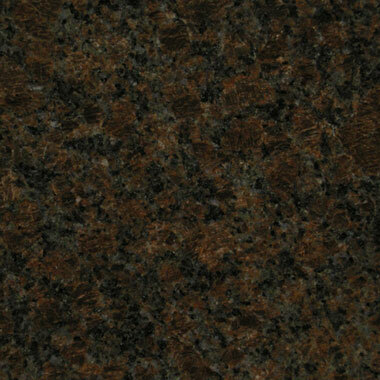 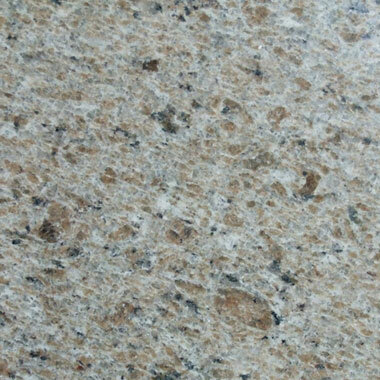 Granite is a naturally porous material. 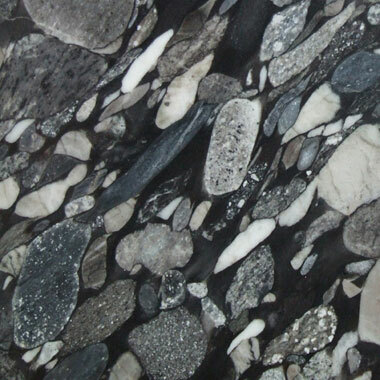 Mineral water is often filtered through it. 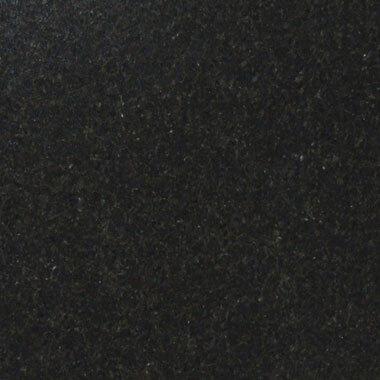 However a sealant is applied to the surface to help prevent staining. 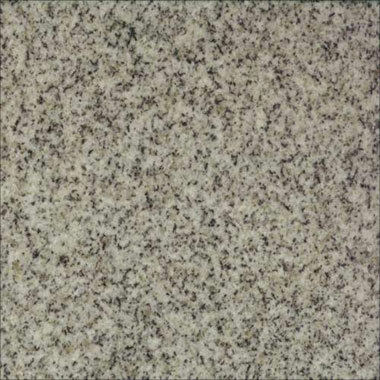 If you drip water onto the surface of a sealed worktop, it should 'bead' like it would do on newly polished car. 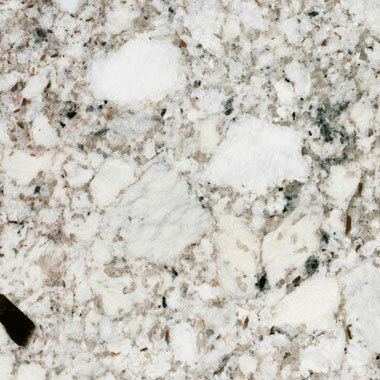 If it 'spreads' then simply clean and re apply the sealant. 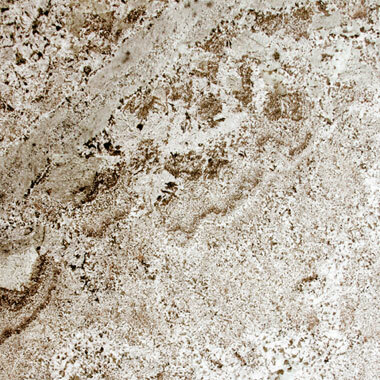 Avoid acidic liquids such as lemon juice or lime-scale remover as this can discolour the surface.